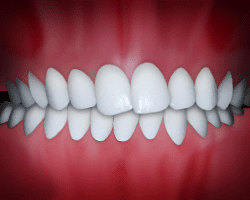 When a person’s teeth or jaw structure do not fit together properly, orthodontic treatment may be necessary to straighten teeth and promote ideal jaw function. 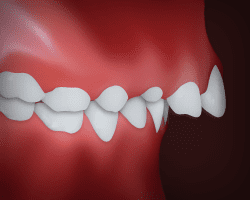 These problems, often referred to as malocclusions (or bad bites), can cause speech difficulty, premature wear of the teeth and protective enamel and even increase the chance of injury to teeth and jaw joints, if left untreated. 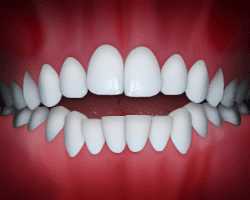 In an underbite, the lower jaw extends out, causing the lower front teeth to sit in front of the upper front teeth. 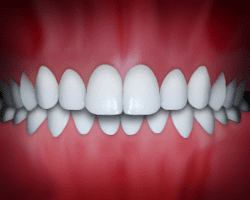 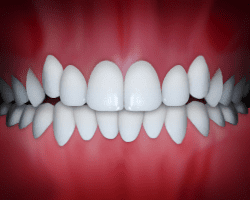 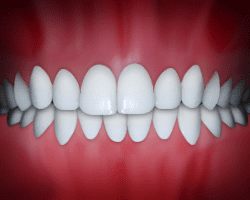 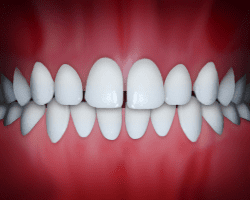 The appearance and function of your teeth are impacted by upper front teeth protrusion. 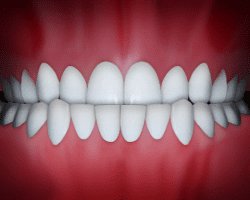 It is characterized by the upper teeth extending too far forward or the lower teeth not extending far enough forward.